Hide your face! Get ready to pop back into view - it’s time to play Peekaboo! 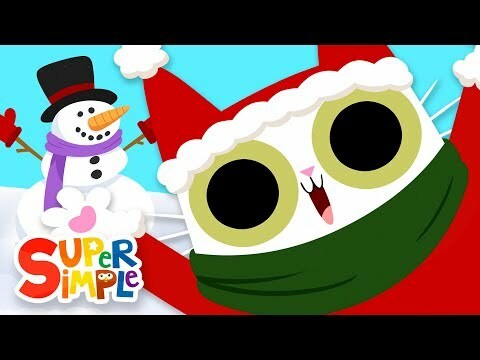 Enjoy this cute Christmas song for kids with our popular Peekaboo Cat!